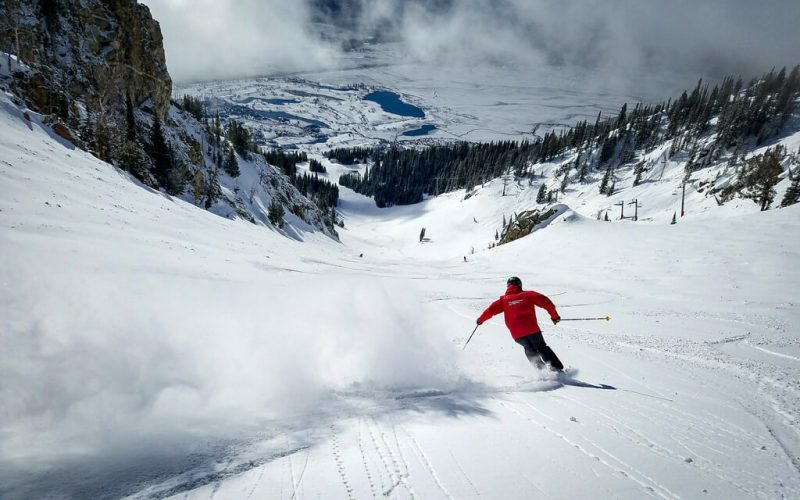 We have partnered with JH Skis, one of the best rental services in the Jackson Hole, to bring our guests on-site ski and snowboard rentals. JH Skis offers top of the line equipment, as well as competitive pricing, on-mountain equipment swap, valet service to/from the hotel – making your rental experience as enjoyable and convenient as possible. 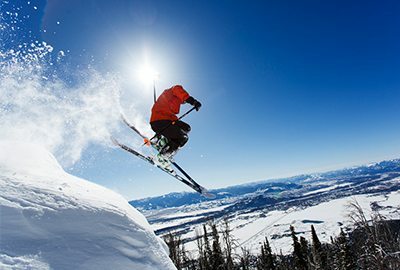 Rental includes skis, snowboards, boots, poles and on-site storage. JH Skis has plenty of equipment and no reservations are needed. Please speak with one of JH Ski’s knowledgeable staff for pricing.